Gummicube has optimized thousands of apps using our Datacube platform and methodology. 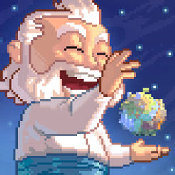 Take a look at each App Store Optimization case study and see how Gummicube can help you. 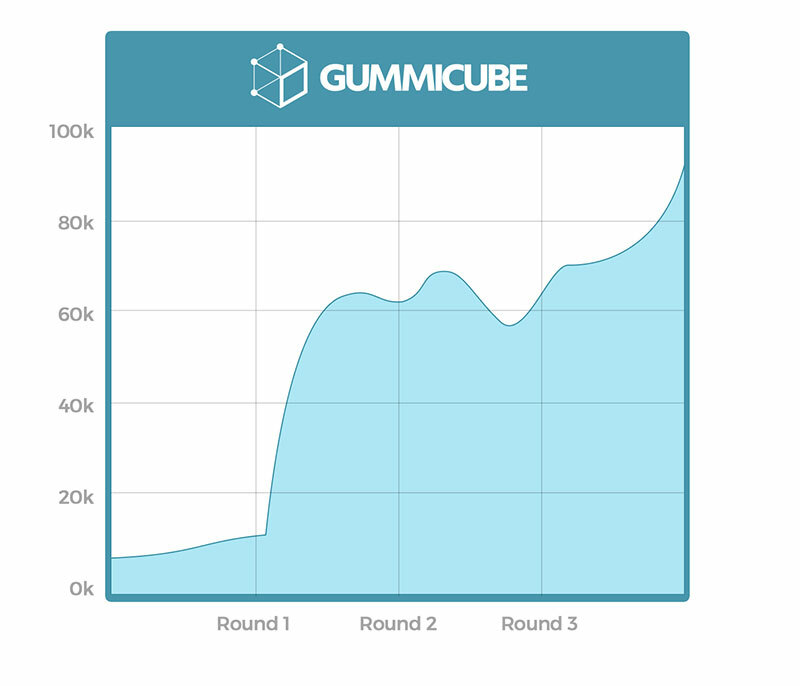 Gummicube’s keyword optimization and A/B Testing results in daily install increases of 45% in Google Play and 105% in iOS.